Grace Chan Hwee is a human resources specialist of more than 25 years. 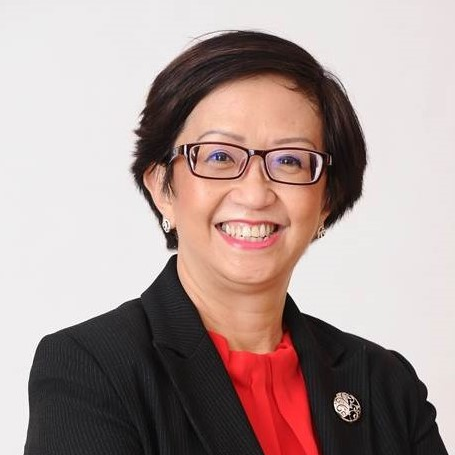 Her professional experience in the areas of talent acquisition, development and management, succession planning, performance management, learning and development, and employee engagement emerged from previous roles in the FMCG industry, banking, insurance, Kuala Lumpur stock exchange, and diversified conglomerates. Currently, the Senior General Manager of Group Human Resources and Administration at Berjaya Corporation Berhad, Grace led her company to win the ‘Employer of Choice Award (Gold Winner)’ in November 2017. Check out the incredible speaker line-up to see who will be joining Grace.